Manfred F.R. 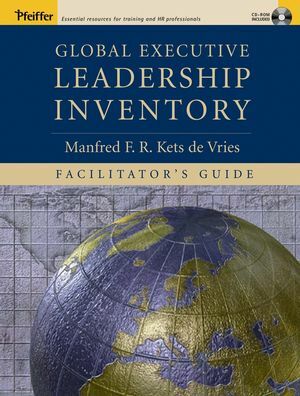 Kets de Vries is a clinical professor of leadership development and holds the Raoul de Vitry d'Avaucourt Chair of Leadership Development at INSEAD. He is the director of the INSEAD Global Leadership Center.